Released on January 29, 1959, Walt Disney’s Sleeping Beauty is celebrating 60 years of timeless characters, magnificent music of the classical kind, and dazzling animated artistry. One of the most elaborate animated features ever produced, this enchanting epic tells the spellbinding tale of a lovely princess cursed by an evil fairy to fall into a sleep that can only be broken by love’s first kiss from a handsome prince. To commemorate the 60th anniversary of this treasured classic, awaken to these 11 entrancing facts about this treasured Disney classic. 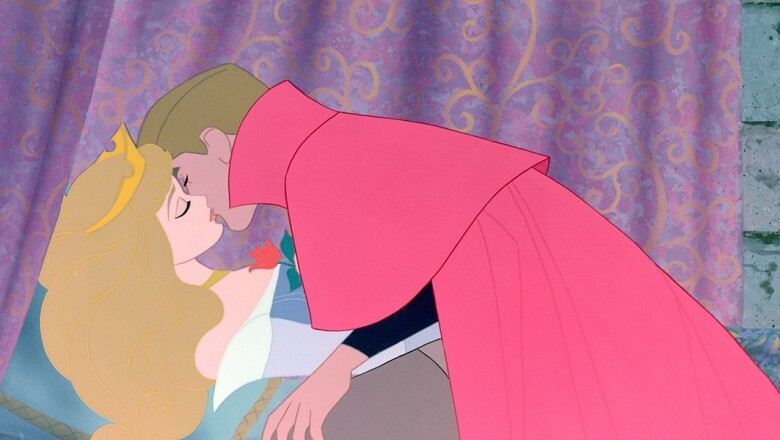 “From the time I started making motion pictures,” Walt Disney once said, “I dreamed of bringing Sleeping Beauty to life through the medium of animation.” Disney registered Sleeping Beauty as a planned production title on January 19, 1950, perhaps in anticipation of the success of Cinderella, which was to be released that February. 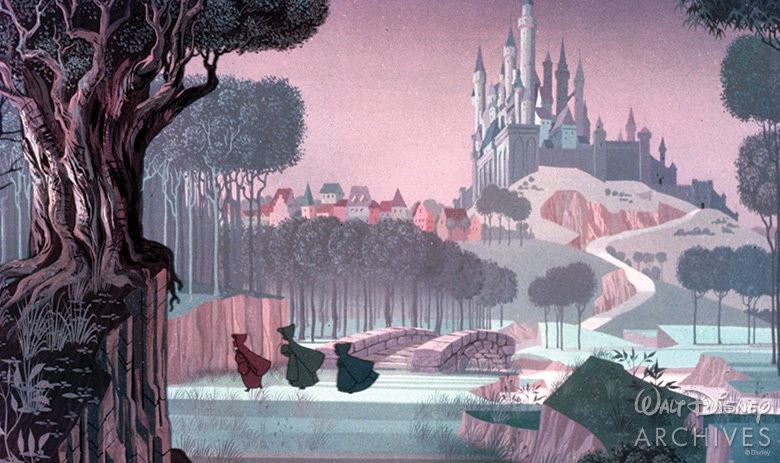 Walt envisioned Sleeping Beauty, based on the 17th century version of the famous tale by Charles Perrault, as the ultimate in the art of Disney animation. 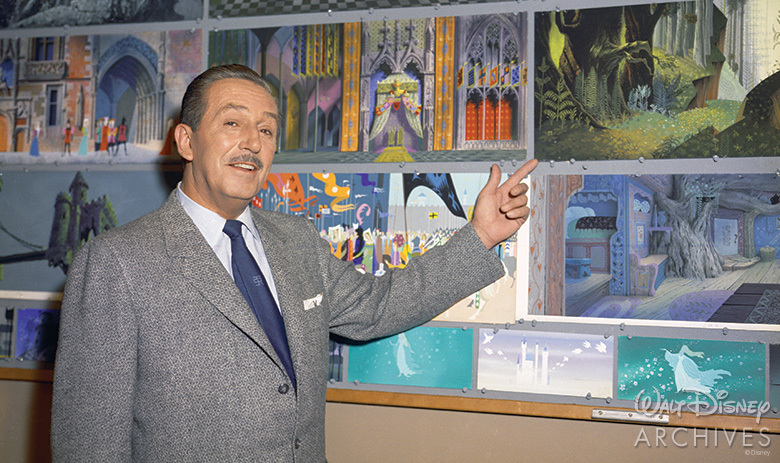 Determined to make this new film a Disney animated feature like no other, Walt assigned stylist Eyvind Earle as production designer. 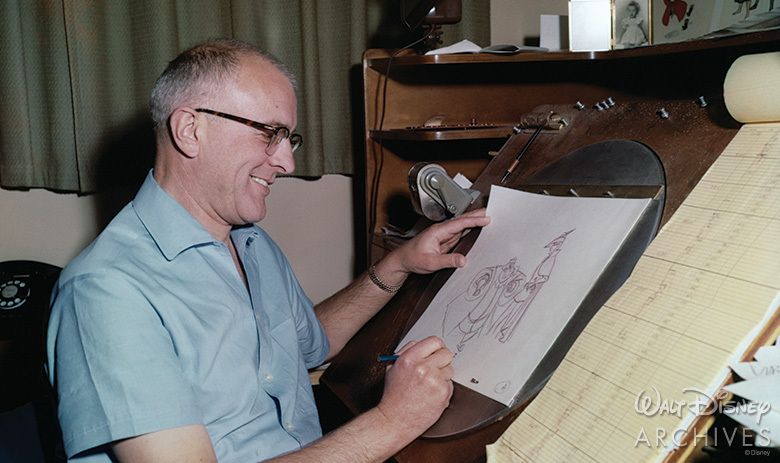 Creating a stylized approach that was a radical departure from previous Disney animated features, Earle combined Gothic French, Italian, and pre-Renaissance influences with his own abstract style of realism to create the formalized elegance and stylish design seen in Sleeping Beauty. To create the sumptuously stylized panoramas for this widescreen spectacle, Earle painted dozens of backgrounds in his distinctive style, some of them 15 feet long. 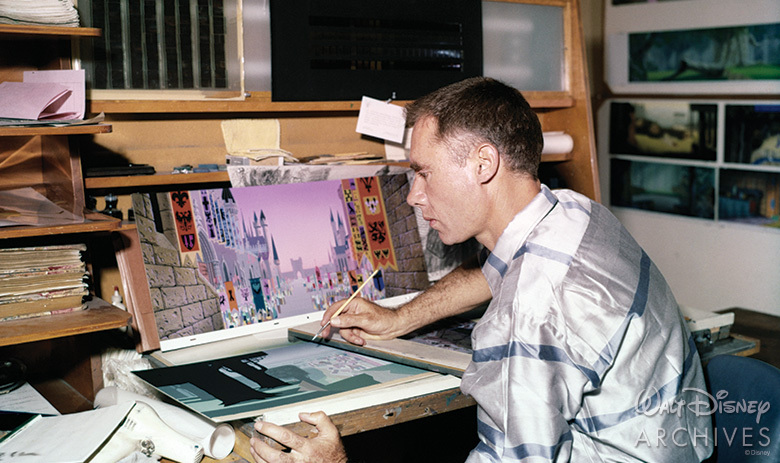 Animation artist Tom Oreb skillfully incorporated the strong horizontal and vertical planes of the backgrounds into the character design, so that they had the Earle flair. With the gift of beauty bestowed on her by the Good Fairies, it was essential that Princess Aurora be a truly lovely sleeping beauty. 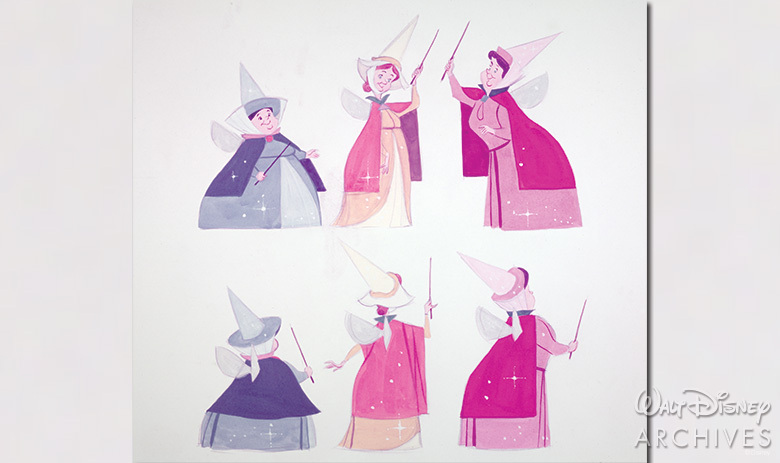 Animator and designer Marc Davis explained, “We had decided to do Sleeping Beauty as what Walt called a ‘moving illustration’ so … we stylized the drawing of Briar Rose.” The willowy delicacy of newly minted movie star Audrey Hepburn influenced the early Oreb designs of Briar Rose, Aurora’s peasant persona during her stay in the woods. To further marry Briar Rose to her stylized settings, Oreb drew vertical lines into the folds of her peasant garb and graphically integrated two-dimensional swirls into Briar Rose’s long golden hair. 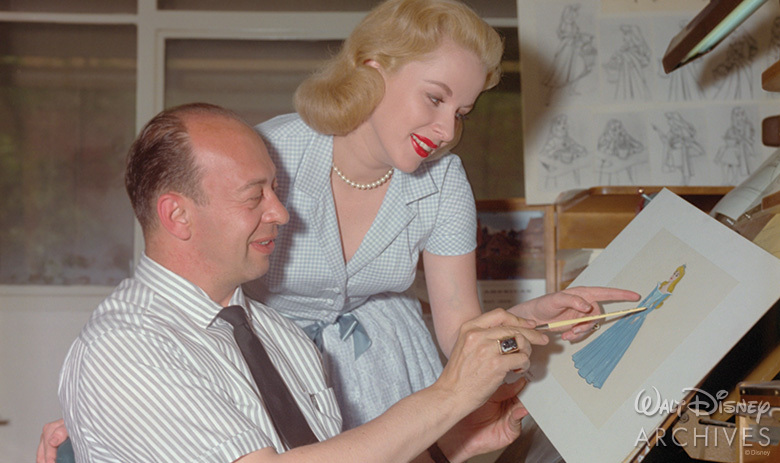 The perfect choice to oversee Briar Rose, Marc Davis was the final word on animated princesses at Disney. 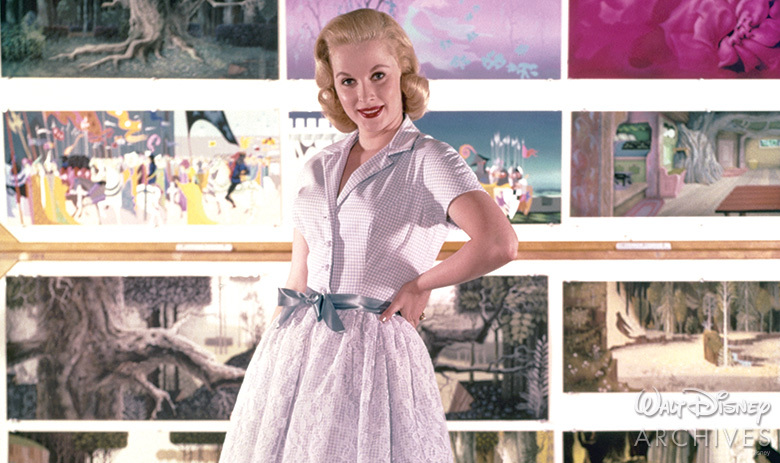 “I didn’t come to the Studio to do female characters,” Davis recalled, “but because of my early work with Grim Natwick on [the character of] Snow White, I ended up doing several of them.” Marc had been a directing animator for the character of Cinderella, so his was to be the guiding hand in infusing this new Disney with graciousness life. Walt explained that the animators “used living models more carefully than ever before, in order to give the artists inspiration, to help them shape the anatomy of movement and expression of the cartoon figures,” but Davis was careful to point out that the live-action footage of Briar Rose was only for reference and was never traced. 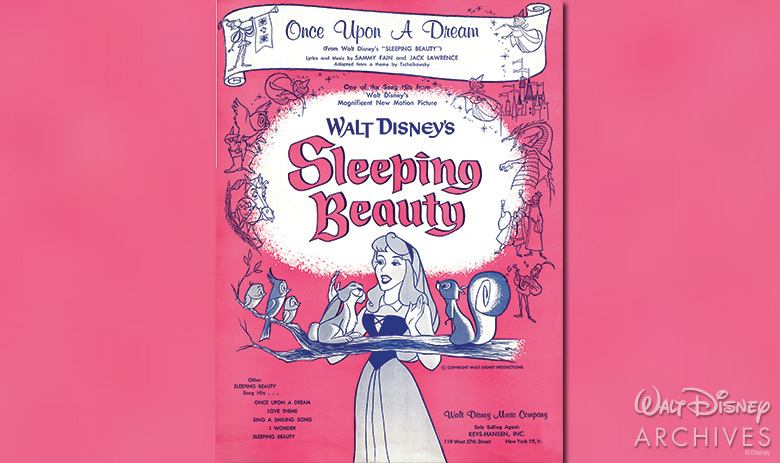 Sequence director Eric Larson recalled the conscious effort to strive for Sleeping Beauty perfection. 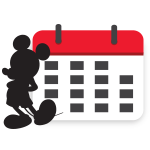 “Walt told me after one story meeting that he didn’t care how long it took, but to do it right,” he said. 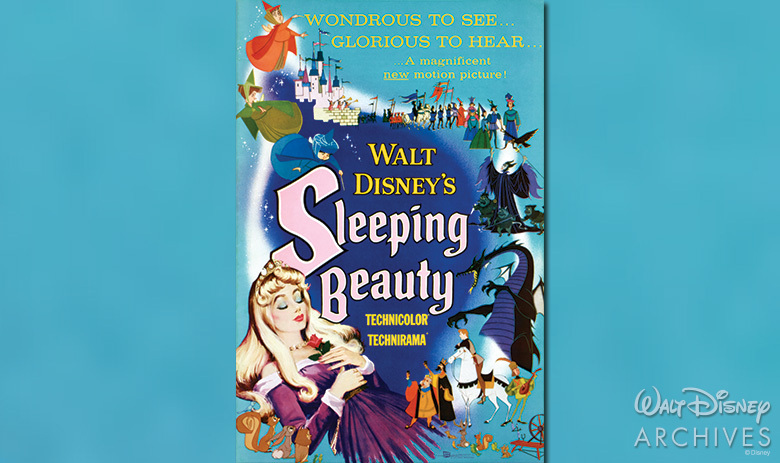 Walt challenged the more than 300 Sleeping Beauty artists and technicians to make each frame an independent work of art. Because of the intricate stylization of the characters, the assistant animators had to work carefully with exacting specifications, even down to the exact thickness of the pencil lines. 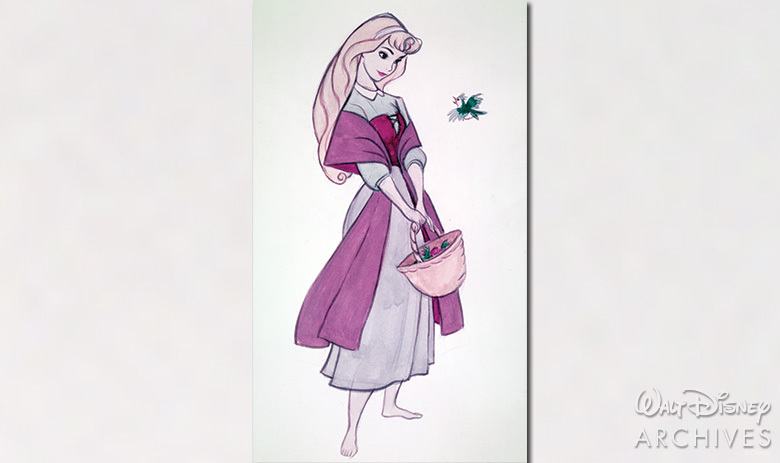 In the case of the carefully designed Briar Rose, it took one full day to create one cleaned-up animation drawing. 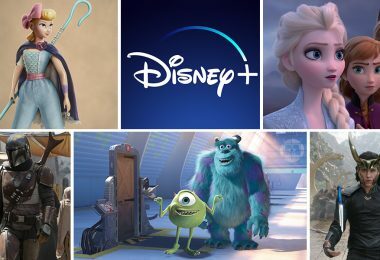 For the jewel-like colors selected by Eyvind Earle, the Disney Paint Lab developed new hues using additives that gave the pigments a glow on the screen unseen in any animated film that had come before. 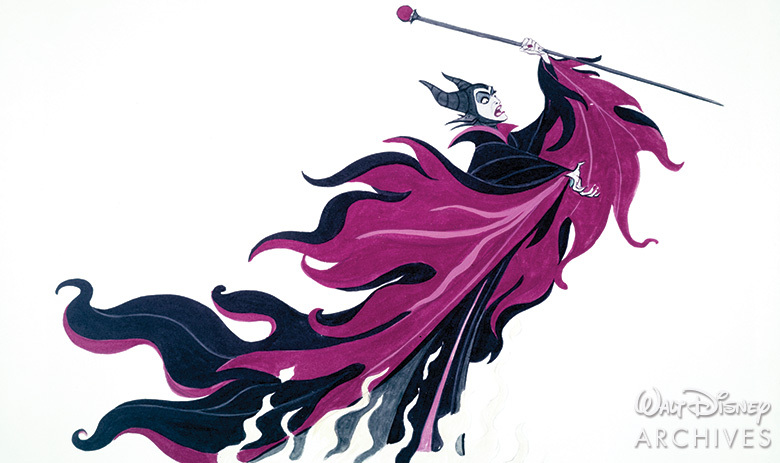 In an unusual design role, Davis not only was the directing animator of the royally beautiful Briar Rose, he was also the artistic force behind the epitome of evil, Maleficent. Inspired by a religious painting from a Czechoslovakian art book, Davis artistically experimented with flamelike shapes and patterns of triangular color (as seen here in Davis’s concept art). Basing Maleficent’s headdress on goat horns and the material framing her face on bat wings, the artist gave her flowing garment a reptilian quality, foreshadowing the dragon into which the Evil Fairy will later transform herself. Knowing that the success of the story depended on Flora, Fauna, and Merryweather and their efforts to shield Aurora from Maleficent’s curse, Walt appointed two “fairy godfathers” to the characters—Frank Thomas and Ollie Johnston—to bring the trio of good-hearted do-gooders to life. Thomas and Johnston studied old ladies at wedding receptions and shopping at grocery stores, while stylist Don DaGradi found the key to the characters’ movements by observing that many older ladies wore their hats flat on top of their heads and toddled along briskly wherever they went. 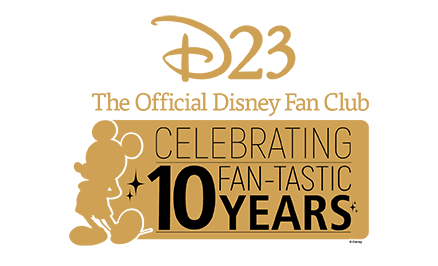 The result: three sparkling personalities who have been endearing themselves to audiences for six decades. According to sequence director Woolie Reitherman, “Walt wanted to match the eloquence of the music with the same visual perfection”—and he found the ideal musical score in the Sleeping Beauty Ballet composed by Pyotr Ilyich Tchaikovsky in 1890. In order to adapt the exquisite Tchaikovsky melodies for use in the animated story, composer George Bruns searched through the ballet’s score note by note for just the right themes for each scene in the film and for each of the songs. 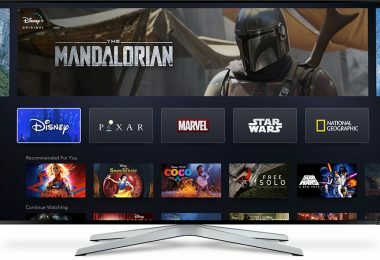 “It would have been much easier to write an original score,” stated Bruns. “But it is rich in melody, as much of Tchaikovsky is, and it was a matter of choosing which melodies to use.” Conducting the Berlin Symphony Orchestra, George Bruns recorded the enchanting music from September 8 through November 25, 1958, in Germany, where the best state-of-the-art six channel stereo equipment was available. 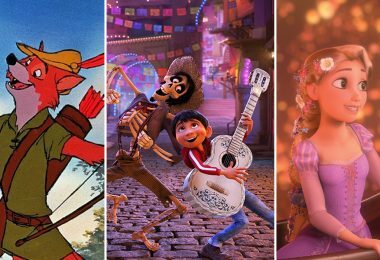 The exquisite score was nominated for an Academy Award® for Best Music (Scoring Musical Picture).